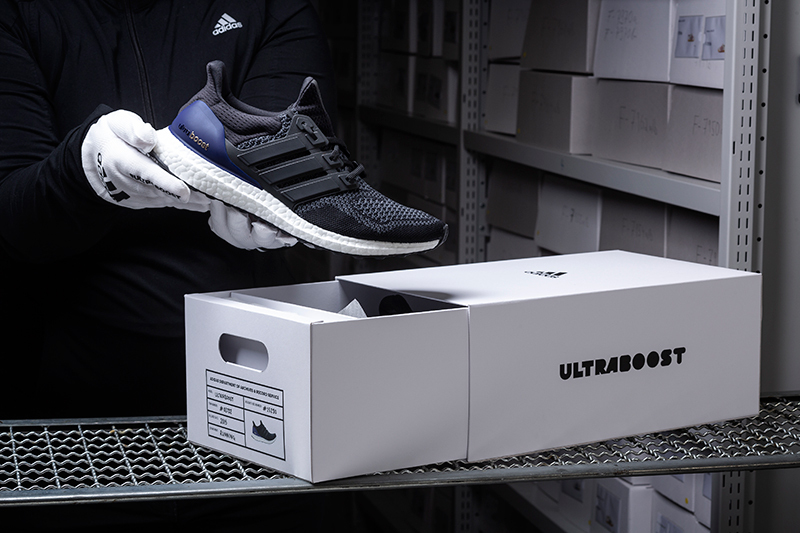 If you thought YEEZYS for everybody wasn’t realistic, how about UltraBOOSTs for everybody? 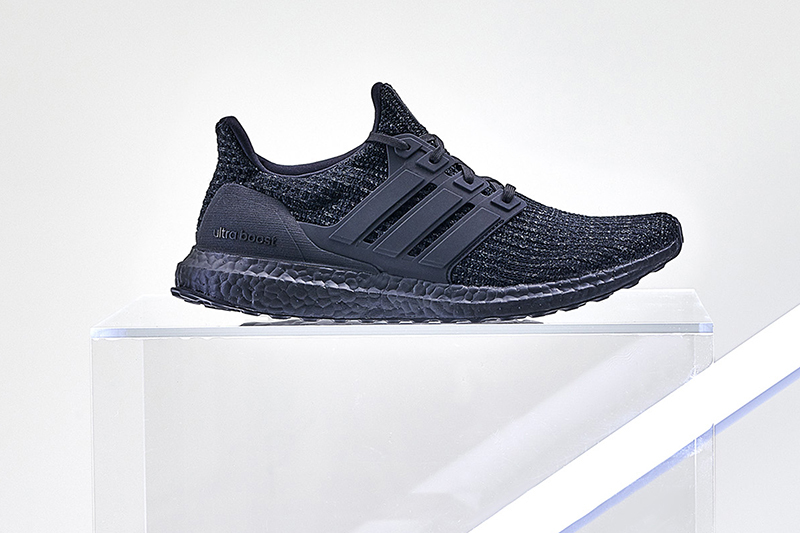 December 1st is going to be one MASSIVE UltraBOOST drop for adidas stores and stockists. 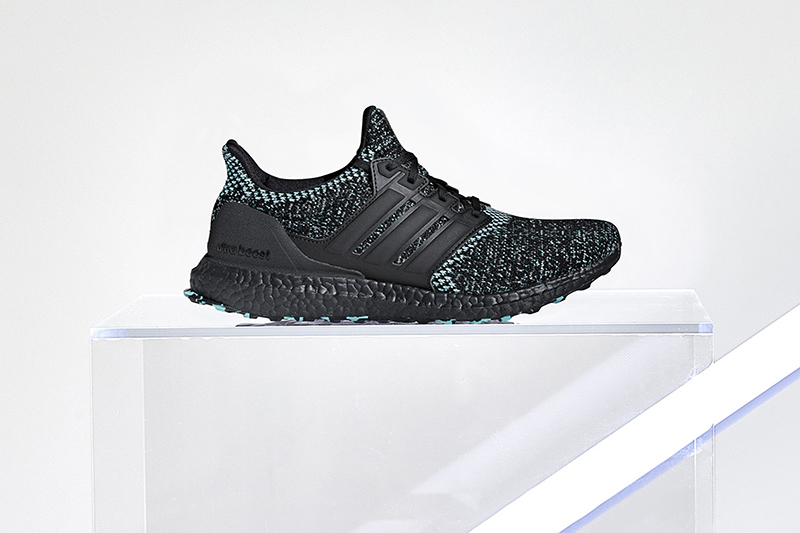 The UltraBOOST has been one of the best, if not the best, running shoe from the brand in a while. 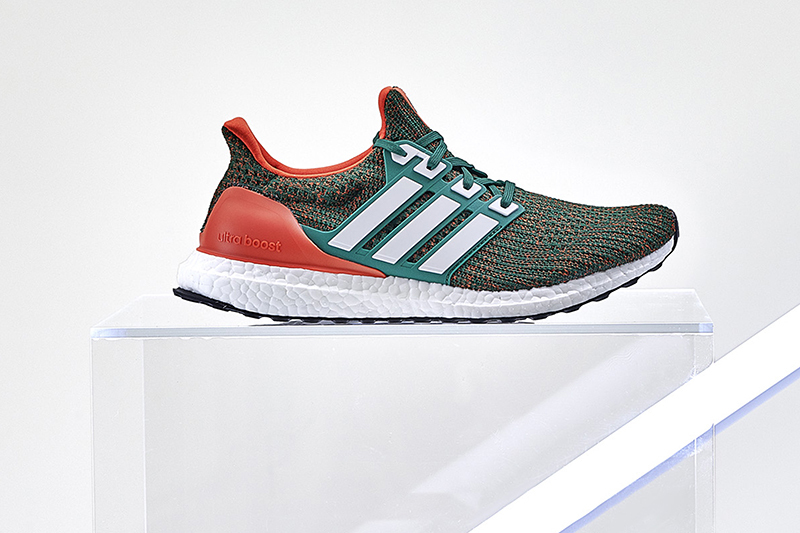 We’ve seen several retros drop over the last few months, but to celebrate its legacy, adidas is re-releasing the original sneaker that dropped in 2015. 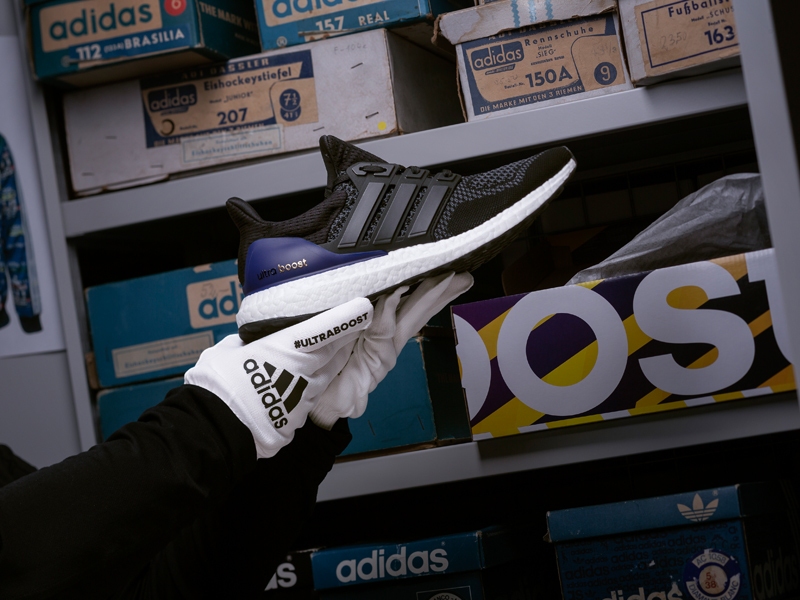 Donning the same black/dark purple colorway, this limited edition release is the exact replica of the very first UltraBOOST from three years back (I do hope they stuck with Continental outsoles, though). 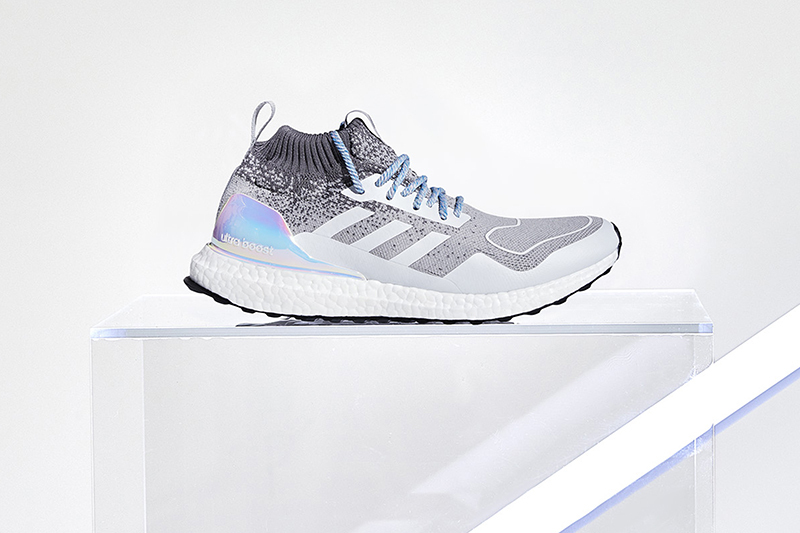 The shoe’s been one of the best selling sneakers of the brand since ’15 and continues to offer amazing energy return, cushioning and adaptability. 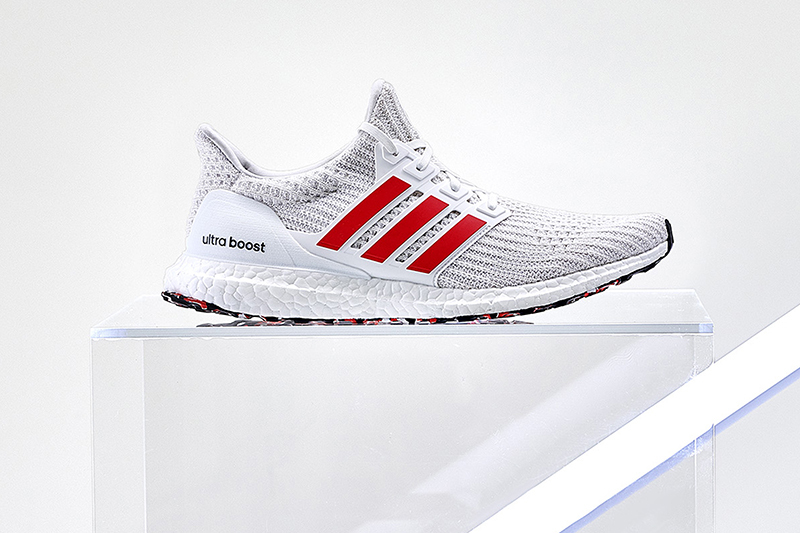 If the OG wasn’t enough, adidas is set to release a total of SIXTEEEN versions of the UltraBOOST come December 1st. 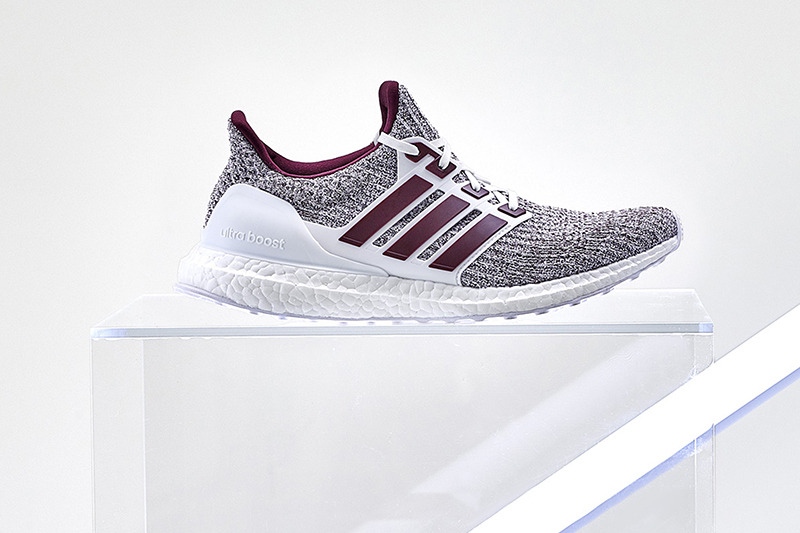 We’ll see some of the most coveted colorways to drop such as the ‘The U (University of Miami)’ and ‘Gig ‘Em (Texas A&M)’, Triple Black, Ash Pearl, Laser Red, Dark & Light Granite, and a bunch more. 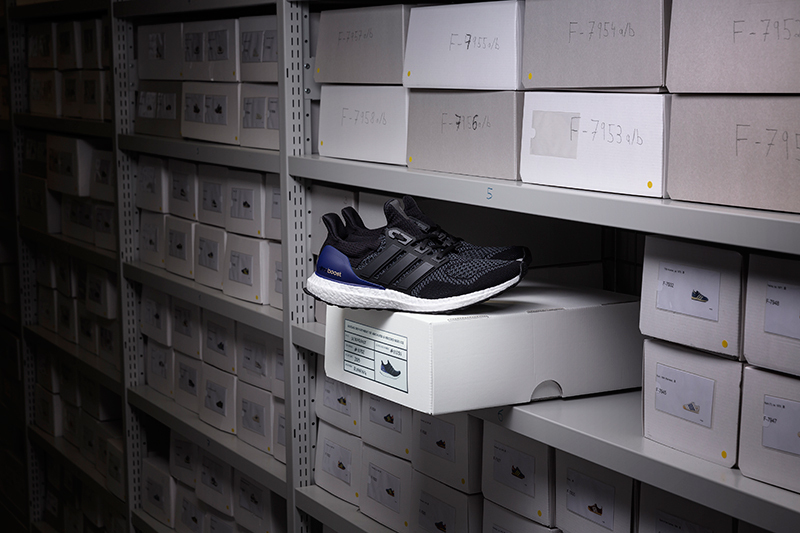 Majority of the UltraBOOST releases (including the OG) will be available at the major adidas Home Court stores (BGC, Trinoma, Greenbelt). 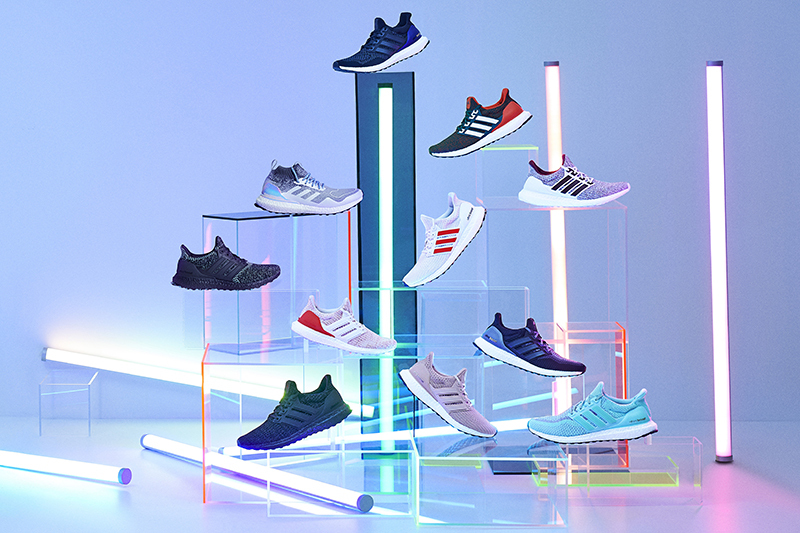 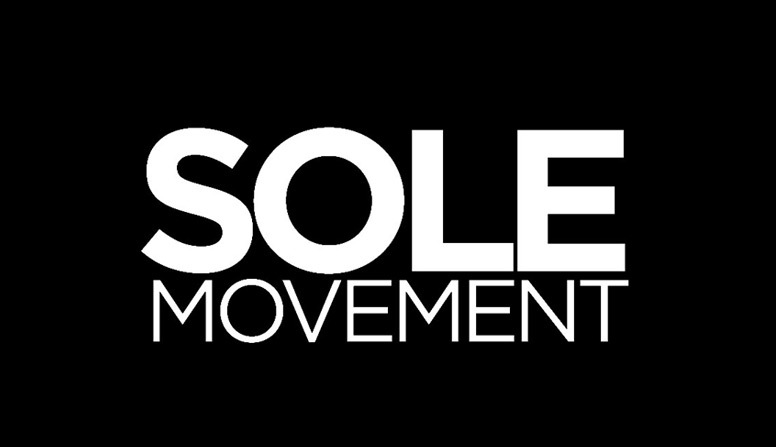 Make sure to drop by the adidas stores, Sole Academy, Commonwealth, Sneak Peek and Capital for the various UltraBOOSTs dropping this Saturday. 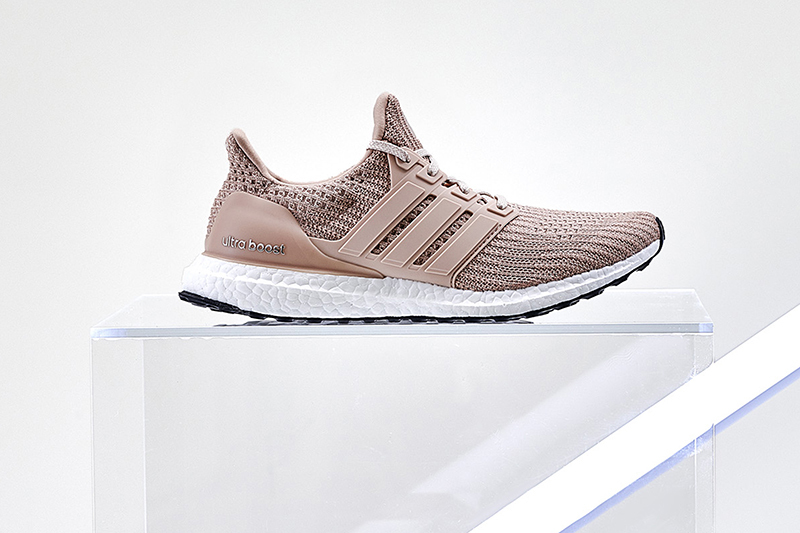 The adidas UltraBoost retails for Php 9,300 and 10,000 for the LTD editions. 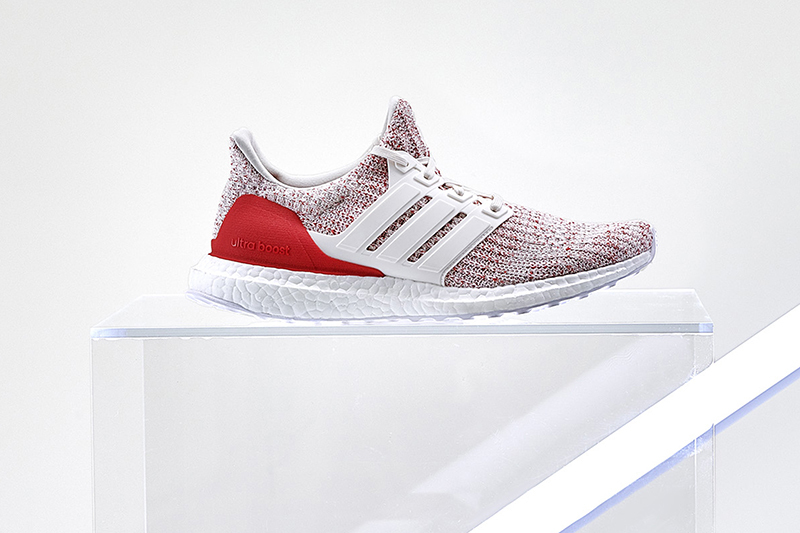 *Liberty colorway is not slated to release locally.